Protection with easy access to all ports/buttons! 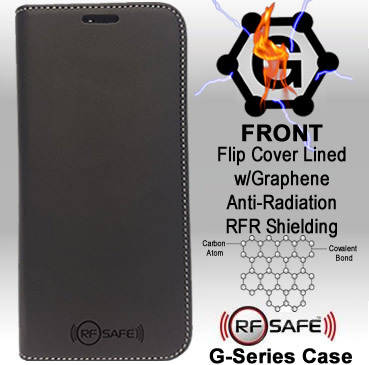 The F-Series (Folio) and G-Series (Graphene) Flip cover cases add sophistication and elegance to protecting you from excessive radiation. Educational DIY phone case shielding kits are also available for many popular smartphones. 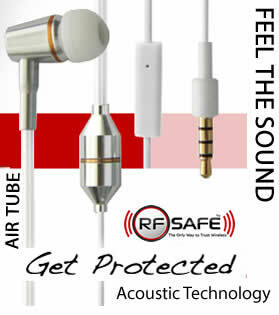 RF Safe’s Air Tube Headset! 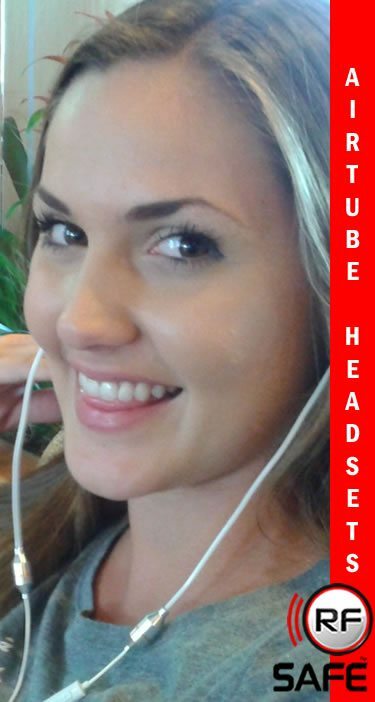 This technology utilizes a state-of-the-art enhanced sound chamber which delivers crystal clear sound through an air-filled wireless tube. 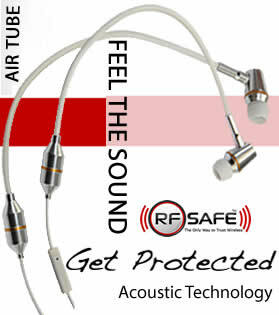 RF Safe Headsets use acoustic tube technology to deliver amazing headset sound to the ears without radiation going into your brain. RF Safe’s Belly Tee Apron! Feels soft and gentle to the skin. Completely machine washable (no bleach) and dry-able on cool (or preferably hang dry) without losing shielding performance. Generously cut for comfort and great “breast to hip – Belly Protection”, designed for those trying to conceive or pregnant women that wish to limit RF exposure to reproductive organs or their developing baby. 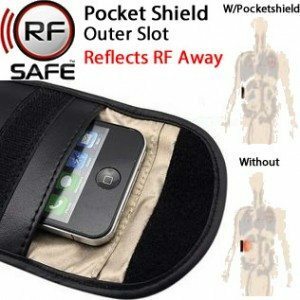 RF Safe Universal Pocket Shield! 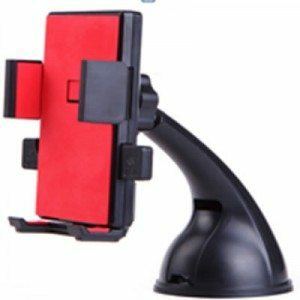 Windshield Mount Cell Phone Holders! 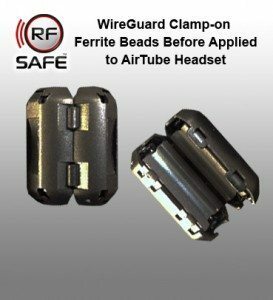 Placing your device in a holder located on the windshield can play a role in reducing invisible RF hazards and getting the best possible phone reception. Where your phone is located in the car can improve signal strength and reduce radiation trapped inside the car. 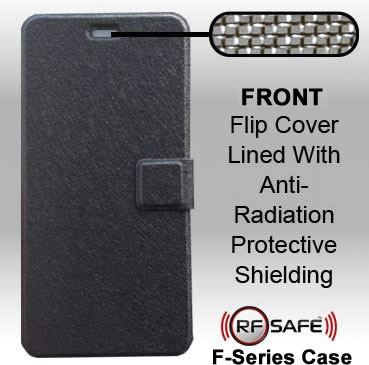 continue..
RF Safe, the world leader in providing ways for consumers to reduce potential hazards attributed to cell phone radiation, has created a revolutionary way to add RF shielding to almost anything a wireless device is either stored or carried. 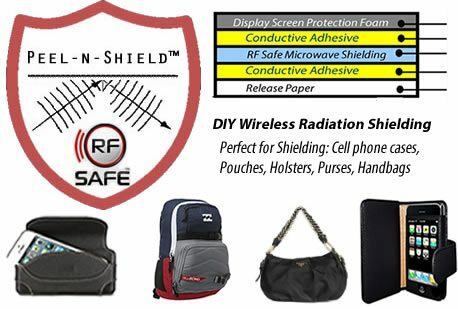 Perfect for shielding: cell phone cases, pockets, pouches, holsters, purses, handbags, backpacks and much more! continue.. Custom fitting safety accessories are available for the following model smartphones! !